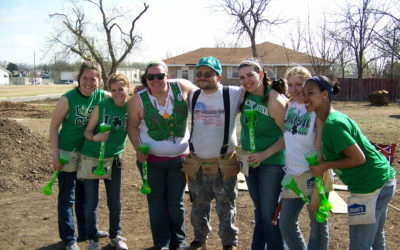 There are many ways to get involved with Habitat for Humanity near you. 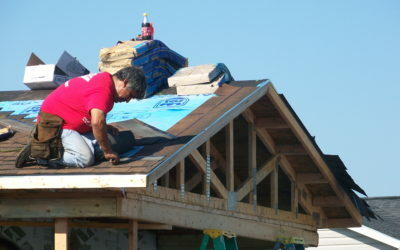 Habitat has volunteer, homeownership and ReStore donation and shopping opportunities in your local area. 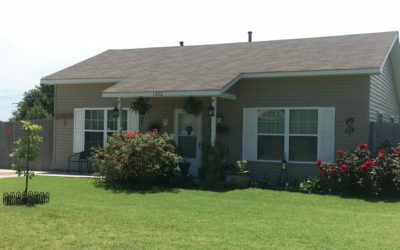 When you shop at Habitat ReStores, you not only get great stuff for great prices, you contribute to a great cause.